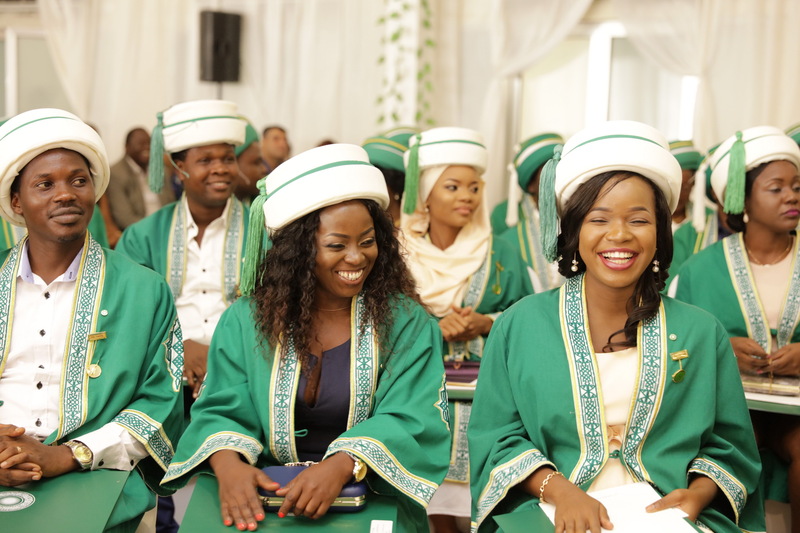 A total of 39 students received degrees at the 14th convocation ceremony in Tanzania. 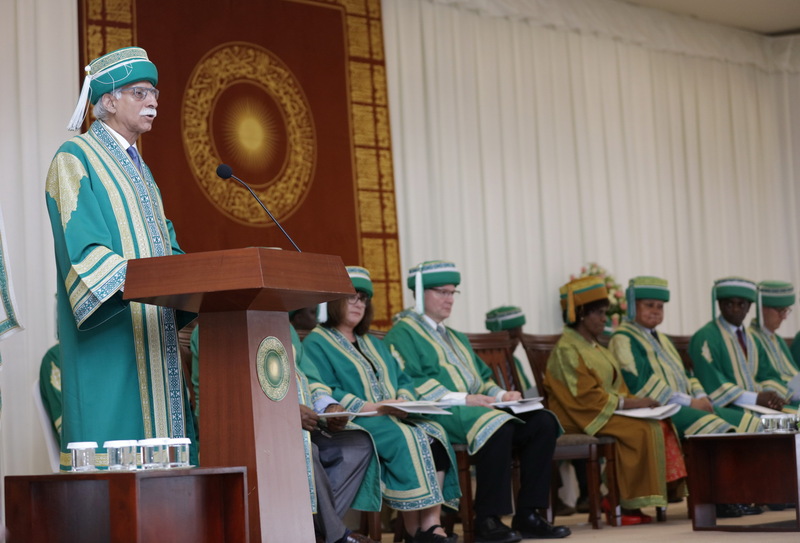 The Aga Khan University has affirmed its commitment to continue contributing to Tanzania’s social economic development through the provision of high quality education for teachers and nurses. Hon. Anne Makinda, former speaker of Tanzania’s National Assembly, was the chief guest at the ceremony. Dar es Salaam, Tanzania, 6 February 2019 - Aga Khan University (AKU) has affirmed its commitment to continue contributing to Tanzania’s social economic development through the provision of high quality education for teachers and nurses. Since inception in Tanzania, the Aga Khan University has graduated over 3,000 students, who have proceeded to become leaders in their professions and role models in their communities. Nurses trained at the Aga Khan University attend to more than 500,000 patients across the country. In Mwanza, the University is collaborating with government facilities and fellow agencies of the Aga Khan Development Network to improve healthcare for more than 700,000 women and children. 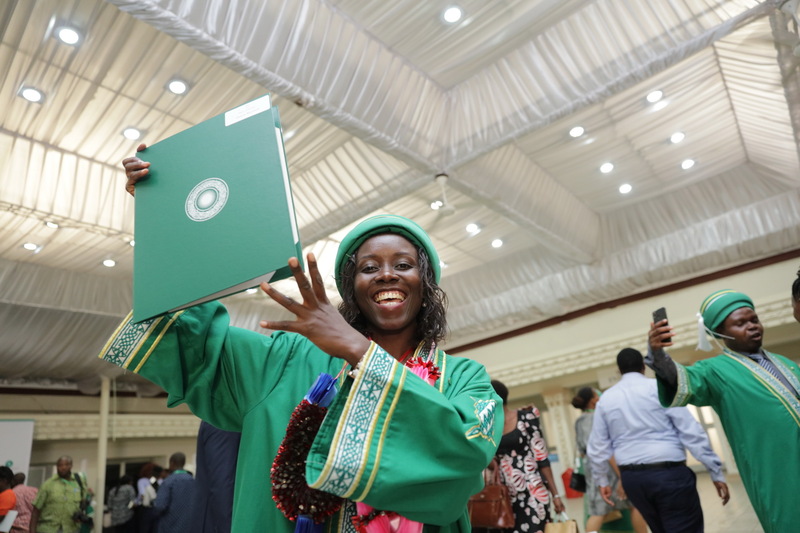 According to a recent audit by the Tanzania Commission for Universities, AKU’s programmes offer an education that enables graduates to be leaders in their chosen fields. A graduate of the Institute for Educational Development in Dar es Salaam received Kenya’s 2018 Teacher of the Year Award. Another graduate working in Kenya recently became the second AKU alumnus to be named a finalist for the $1 million Global Teacher Prize. The ceremony’s Chief Guest Hon. 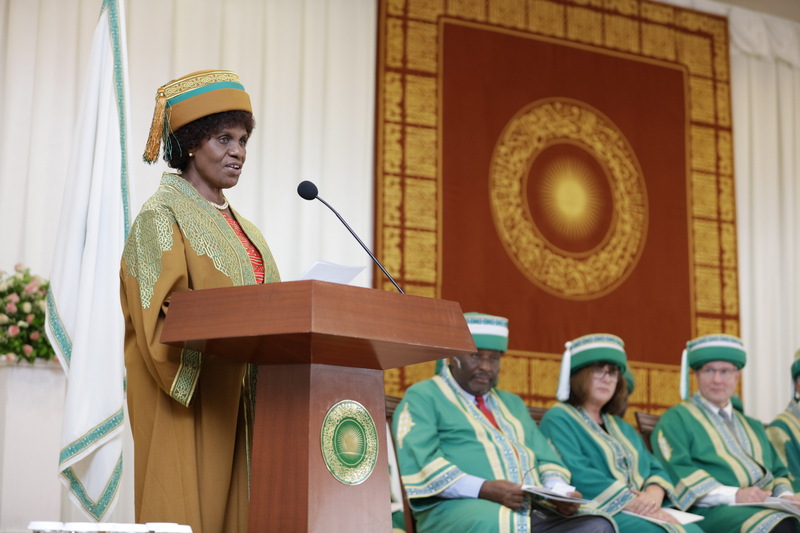 Anne Makinda, former Speaker of Tanzania’s National Assembly, reiterated the quality of AKU’s courses and called on the graduates to make an impact in their communities. In the last five years, AKU has greatly expanded its reach in the region, launching new schools, institutes and centres which are all integral to AKU’s quest to foster the spirit of anticipation, adaptation and adventure in new generations of young people. The convocation ceremony was attended by graduating students, their families, faculty, university partners and government officials.